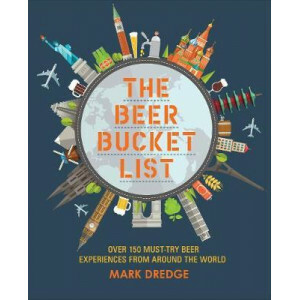 A comprehensive guide to the very best beers in the world, this book includes incisive entries that provide information on each beer's region of origin, style, flavour, and how it is made and served, .. 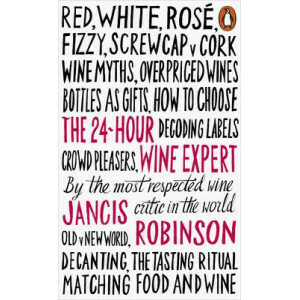 Among the thousands of great wines on the market, which should you try at least once in your lifetime? 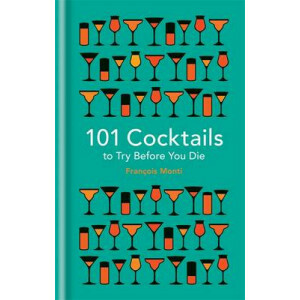 With more than 250,000 copies sold in fifteen different languages, 1001 Wines You Must Try Before..
Brought together in one delightful and informative guide are the top 101 cocktails to try before you die, from the classics (Old-Fashioned, Manhattan, Vesper) to the less well-known (Scofflaw, Irish M..
From the world's most respected wine critic, the essential guide to wine in 100 pages. Wine is now one of the most popular drinks in the world. 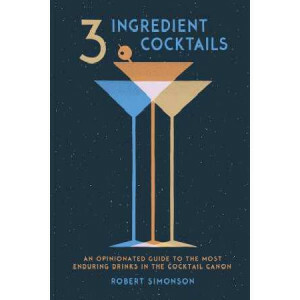 Many wine drinkers wish they knew more about it without ..
Three-Ingredient Cocktails is a concise history of the best classic cocktails, and a curated collection of the best three-ingredient cocktails of the modern era. Organized by style of drink and variat..
Mutli-million dollar branded or small-scale craft creation? Lager or ale? Boldly quaffed or genteelly sipped? 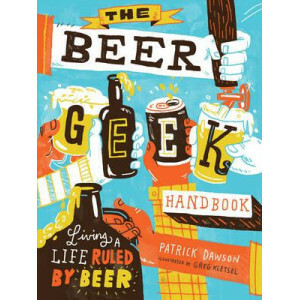 However you enjoy your beer, you may not know as much about it as you think. 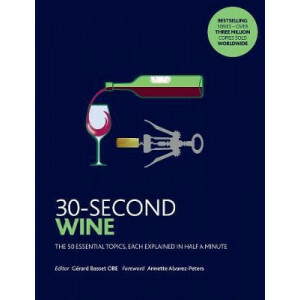 30-Second Bee.. 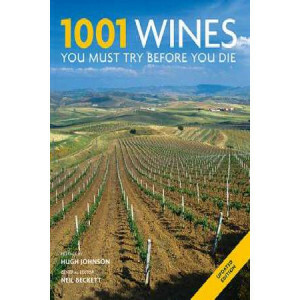 Surrounded by mystique, the world of wine can be intimidating for the novice. What's the difference between bouquet and nose? Is Rioja a wine or a region? 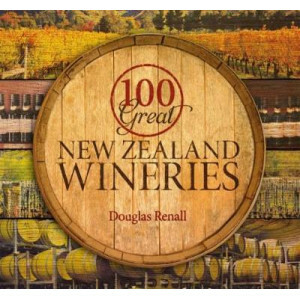 What's an appellation? 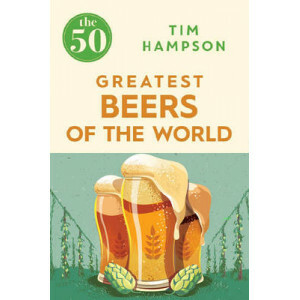 And are you prepared t..
From English ale to Czech lager, Belgian sour to American pale ale, German Berliner Weisse to Australian Adelaide sparkling ale, award-winning author Tim Hampson explores beers from four continents to..
"Wine is, above all, about pleasure. Those who make it ponderous make it dull . . . If you keep an open mind and take each wine on its own terms, there is a world of magic to discover." So wrote the r.. 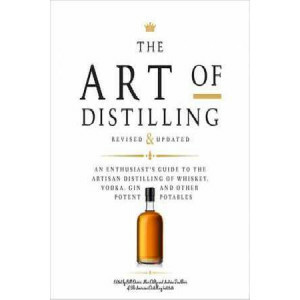 The Art of Distilling, presents the techniques and inspirations of the most innovative micro-distillers working today and ties it together with incredible insider photography.  In this comprehensive gu.. 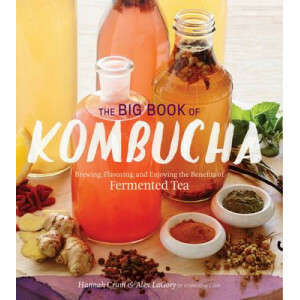 This new collection of brewing recipes brings an exciting and healthful twist to home brewing by infusing herbs and other healing ingredients into the brews. 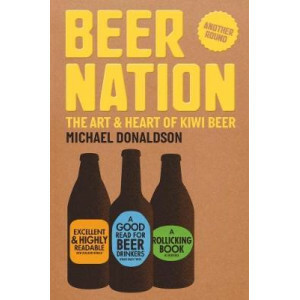 Herbalism has gained popularity over the p..
Beginning with a brief history of the coffee bean, this indispensable tome elucidates the four fundamental necessities for making a perfect espresso drink: the blend, the grind, the machine and the sk..
Join award-winning beer writer Mark Dredge on his search for the world's best beer adventures and experiences. 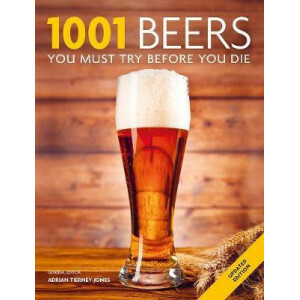 This collection of over 150 unmissable beer experiences features the world's g.. Fact 1) A new brewery opens in the UK every two days.Fact 2) The UK homebrew market is growing 30% year on year.Fact 3) If you can make soup, you can make beautiful, tasty & delicious fresh craft beer.. Does the beer buyer at the liquor store ask your advice? 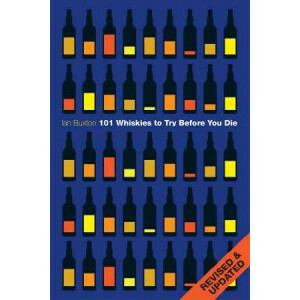 Do you understand the difference between a turbid and a single infusion mash? Do you travel with a tulip glass handy? Have you even eaten ramen..
Beer, the world's third-most-popular drink after water and tea, comes in many forms and flavours. 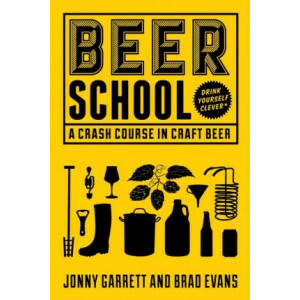 This down-to-earth, extensively illustrated book brings the successful Haynes Manual approach to the w..
Jonny and Brad founded the Craft Beer Channel back in 2013 in a bid to get some free beers. 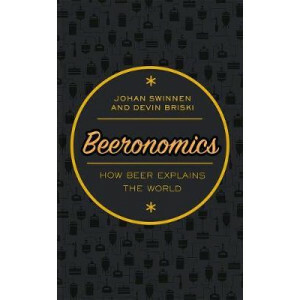 Since then it has grown to become one of the world s biggest resources in information and stories about craf..
Pilsners, blonde ales, India pale ales, lagers, porters, stouts: the varieties and styles of beer are endless. 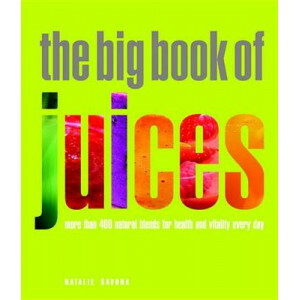 But as diverse as the drink is, its appeal is universal - beer is the most-consumed alc..
From prompting a transition from hunter-gatherer to an agrarian lifestyle in ancient Mesopotamia to bankrolling Britain's imperialist conquests, strategic taxation and the regulation of beer has playe..
With some 405 recipes for fruit and vegetable juices, smoothies, and quenchers, this newly updated and expanded edition of Natalie Savona's essential kitchen guide to juicing now offers health-conscio..
Brewing your own kombucha at home is easy and fun! You can get exactly the flavours you want, and for a fraction of the cost of store-bought. 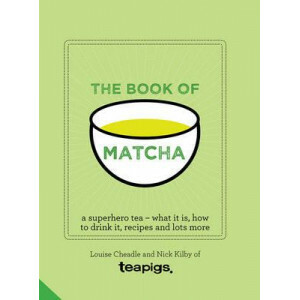 This complete guide, from the proprietors of Kombucha Kamp..
Matcha is a Japanese green tea powder that is fondly known by teapigs as ' a superhero among teas' , thanks to its natural antioxidant qualities. 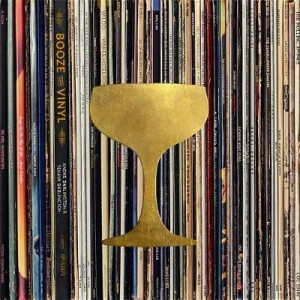 It is widely consumed in both drink and food in Japan,..
Booze and Vinyl explores the intersection of timeless music and mixed drinks with a spotlight on 70 great records from the 1950s through the 2000s. From modern craft cocktails to old standbys, pr.. 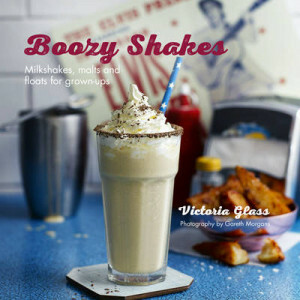 Nothing sings of pure indulgence like supping a chocolate thickshake through a straw, the ice cream melting and oozing down the side of a cool soda glass. 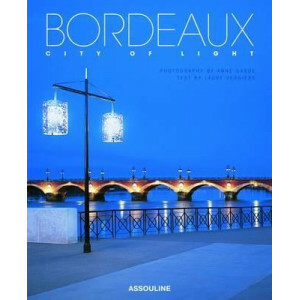 Add a little bourbon to take that taste to th..
Bordeaux is not only the name of a worldwide, high-quality wine terroir; it has long been the central city of the French countryside. Founded in the third century B.C., Bordeaux boasts several golden ..
Botany at the Bar is a bitters-making handbook with a beautiful, botanical difference; three scientists present the back-stories and exciting flavours of plants from around the globe and all in a rang..
Join the craft beer phenomenon by learning to brew and bottle your own beer, brewed the way you like it and using only basic home brewing equipment. 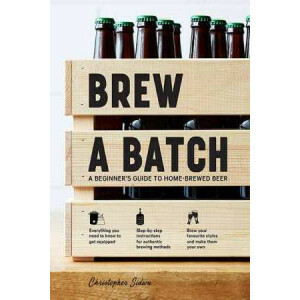 Christopher Sidwa - head brewer and co-founder of w.. 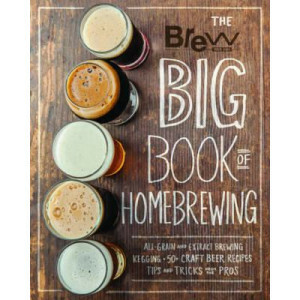 Packed with recipes, expert advice, step-by-step photos, and more, this official guide from Brew Your Own is a necessity for anyone who's into homebrew. For more than two decades, America's homebrewe..
Making good beer at home is easy, and oh so cheap. 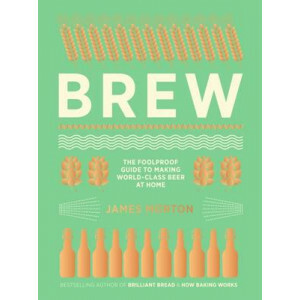 Brew takes the novice beer-enthusiast by the hand and talks you through every last step of the process.The craft beer revolution is upon us. 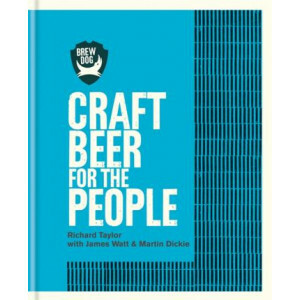 All over..
Includes pull-out beer matsBrewDog's first beer book is a brilliant intro to the world of craft beer. 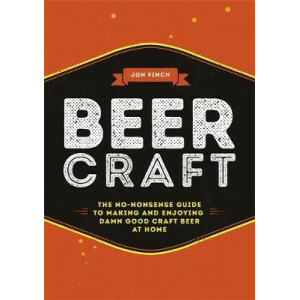 It includes a look at what makes craft beer great and how it's made, explains how to understand di..
Have you ever wondered how beer would taste if drunk from a small animal carcass? 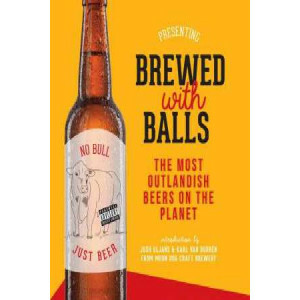 Ever wanted to add goats' brains, beard hair, bull's testicles, hemp or pizza to your brew? Well, it turns out someone.. 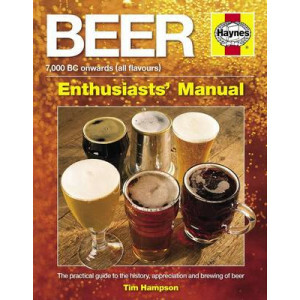 This title has been written for those involved in the malting, brewing, and allied industries who have little or no formal training in brewing science. 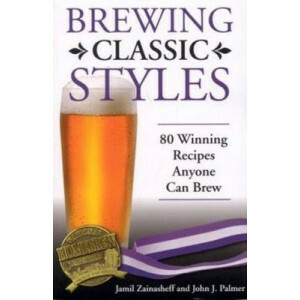 While some elementary knowledge of chemistry and..
Jamil Zainasheff is a perennial award winner at the National Homebrew Competition finals and winner of over 500 brewing awards across all style categories. 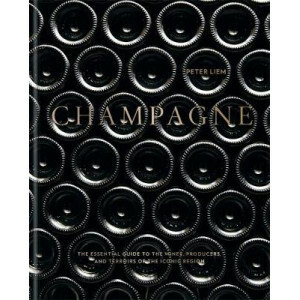 In this book he teams up with home-brewing ..
A stunning box set, complete with seven vintage maps in a pull-out drawer.Based on six years of on-the-ground research and unprecedented access to actual Champagne growers, Champagne is the first book..
Cider has become the new "it" drink, with a wide range of styles popping up on restaurant menus and at neighbourhood bars everywhere. 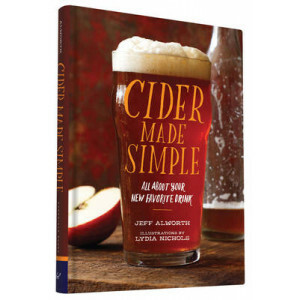 Sweet, tart, sparkling, still--cider has many wonderful (and somet.. 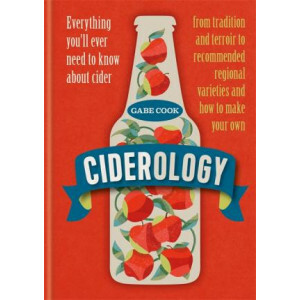 In Ciderology, Gabe Cook, aka 'The Ciderologist,' leading global cider expert, shares his passion for all things cider (and perry! 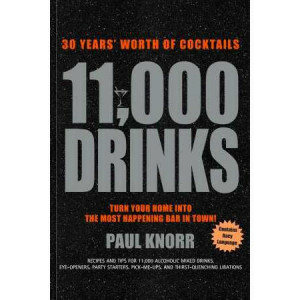 ), with an essential history of the drink and production processes, an.. 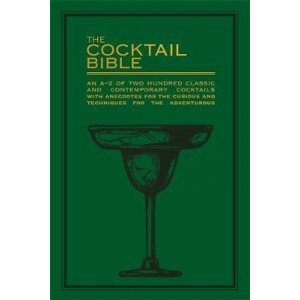 Covering 200 recipes from the rich flavour of an ABC Cocktail, through to the complicated but delicious sweet and spice mix of a Zombie, each cocktail is introduced with notes on it's contents, origin..
oThere are only six cocktails.o So say Alex Day, Nick Fauchald, and David Kaplan, the visionaries behind the seminal craft cocktail bar Death & Co. 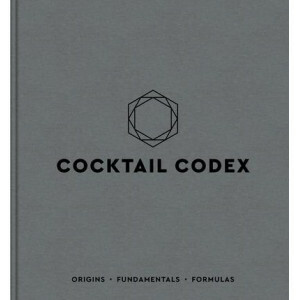 In Cocktail Codex, these experts reveal for the firs.. 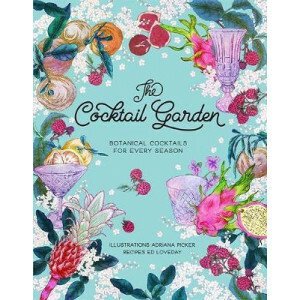 The Cocktail Garden offers cocktail recipes focused around the flavours and produce found throughout the seasons, all stunningly illustrated by internationally renowned artist Adriana Picker. 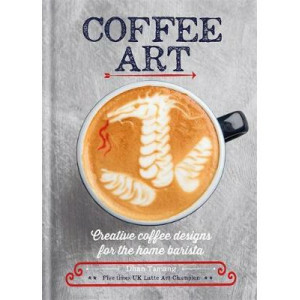 From sum..
Over 128 pages of 60 stunning designs from Britain's champion latte artist. From free pouring to etching, stencilling and more complicated designs for the black belt barista, you'll have fun emulatin..
Coffee is more popular than ever before - and more complex. 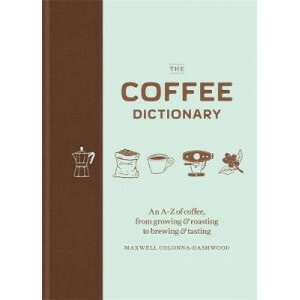 The Coffee Dictionary is the coffee drinker's guide to the dizzying array of terms and techniques, equipment and varieties that go into crea.. 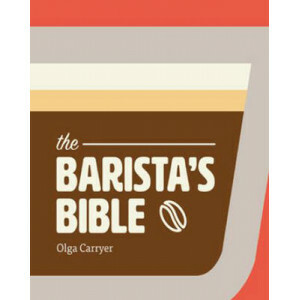 If coffee is the foundation of your food pyramid, then this is your book. 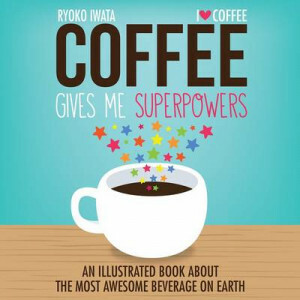 Inspired by Ryoko Iwata's popular Web site, I Love Coffee (en.ilovecoffee.jp), Coffee Gives Me Superpowers is overflowing with..
For some, coffee is a means of getting through the morning. For others, it is a way of life. 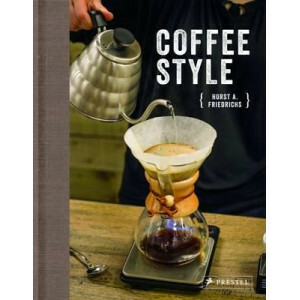 Fascinated by artisanal coffee culture, celebrated photographer Horst A. Friedrichs turns his lens toward e.. There is nothing quite as satisfying as a well-made and aromatic cup of coffee. 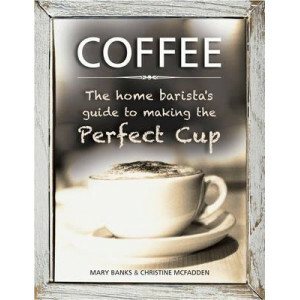 This in-depth guide explores all aspects of coffee and coffee use with clear, informative text and beautiful photographs.. 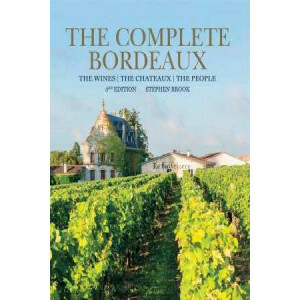 The wines of Bordeaux are universally recognized as being among the finest in the world and in this fully revised and updated edition of his classic text, renowned wine expert Stephen Brook provides.. 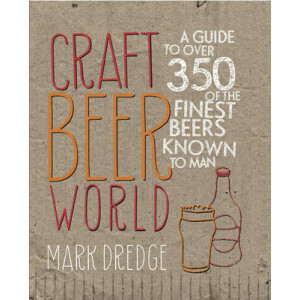 Craft Beer World is the must-have companion for anyone who appreciates decent beer. 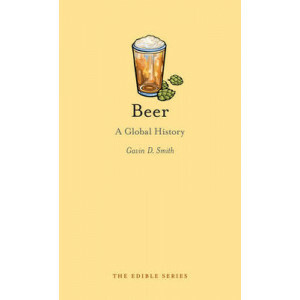 The last few years have seen an explosion in the popularity of craft beers across the globe, with excellent new brew.. 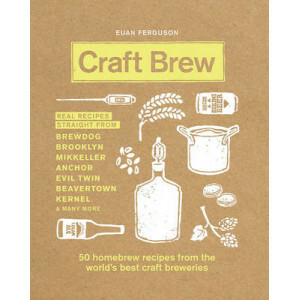 This book sees the most exciting, ground-breaking and pioneering craft breweries in the world reveal the recipes behind their best beers. Some 50 international craft breweries have volunteered a recip..